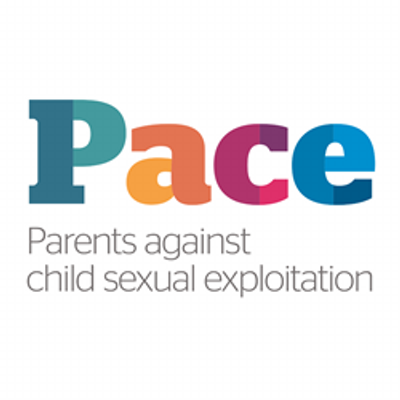 Set up in 1997, Parents Against Child Sexual Exploitation (Pace) is the only national charity working exclusively alongside parents and carers of children who are, or are at risk of being, sexually exploited (CSE) by perpetrators external to the family. Pace Parent Support Workers work with parents one-to-one, by telephone or face to face to provide: information, advice; guidance; emotional support; advocacy; support through investigations and court; and, opportunities to meet other affected parents. Pace also offers guidance and training to professionals on how child sexual exploitation affects the whole family. Parents come to Pace a result of referrals from the police, social services and other NGOs plus self-referrals. > signpost to agencies in an area for local support. Network days are designed to provide parents with a space to reflect and relax with other parents who understand what it is for a family to experience child sexual exploitation. Three are held a year âÂÂ?ÂÂ? currently in Leeds and Birmingham.